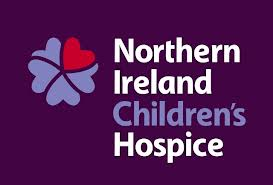 The Steeple Club which is still going strong after 30 years, has around 40 members and meets in the Massereene House, Ulster-Scots Club, Antrim. 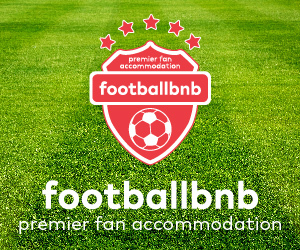 The Antrim-based club are also joined today by Greg McAfee from the Top of the Town Bar & Grill in Antrim who sponsored the previous game between today’s opponents at Windsor Park. 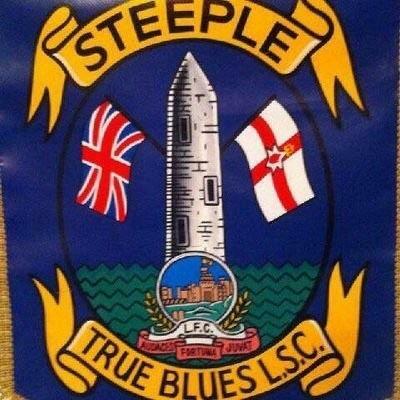 Steeple True Blues are one of the club’s most loyal supporters clubs and they are regular attendees at home and away games and at club functions. 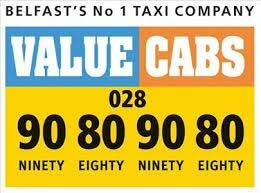 We trust they will all have an enjoyable day at Windsor Park. 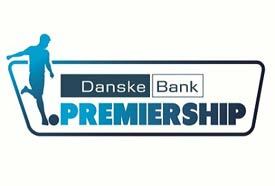 If any other supporters clubs or local businesses are interested in the range of sponsorship opportunities available for our home games they should contact the club office on 90244198 or speak to any member of the Sales & Marketing Committee.